Tea Guy Speaks: Photoshopped Or Not? I think they are real. They are from this set. 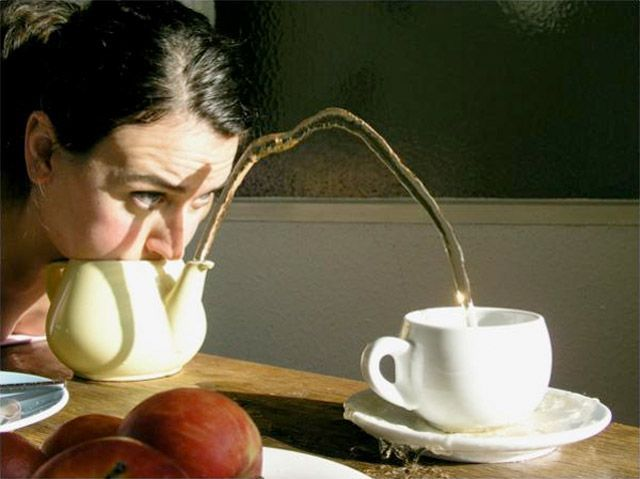 People blow into teapots regularly apparently. I will admit this made me and a coworker do it too.